I am a community quilter. 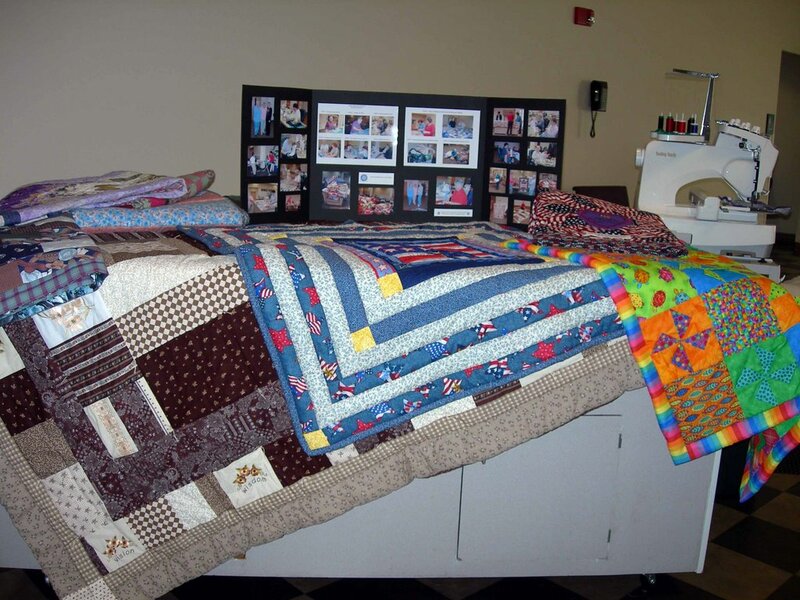 I belong to a wonderful little community of quilters who began quilting together a little over a year ago when the devastating effects of Hurricane Katrina left hundreds of thousands of people along the Gulf Coast homeless. 200 members of the Salem Community gathered to create 200 quilts in two days. It was one of the most amazing experiences of my life. The energy in the Salem Convention Center was enormous as caring and compassion became the common denominator for creation. We had massive amounts of donated fabric and batting of all kinds and it was absolute heaven to work with women with similar minds, hearts and interests. A smaller group of us went on to quilt together on an on-going basis every Monday from 9:00 a.m. to 5 p.m. We created 100 quilts last year and we sent them lovingly on to survivors of Hurricanes Katrina and Rita, to families in Habitat for Humanity, to Interfaith Ministries, to the Union Gospel Mission and to a wounded soldier program similar to "Quilts of Valor" and others. Along the way, we have bonded, made wonderful and lasting new friends, had an enormous amount of fun and learned to quilt. We are a scrappy and a very maverick bunch of quilters...terms I have learned to describe quilters from my on-line blogging! Blogging has just intensified my interest in and love of the cloth and all one can create from it. So using words and photos to create a 'quilt' of words is just a new form of self-expression and creativity. Hi there! Can't call you by name because I couldn't find it in your posts, but I feel I know you well already. I followed the comment you put on my blog and have read your back posts to learn about you. 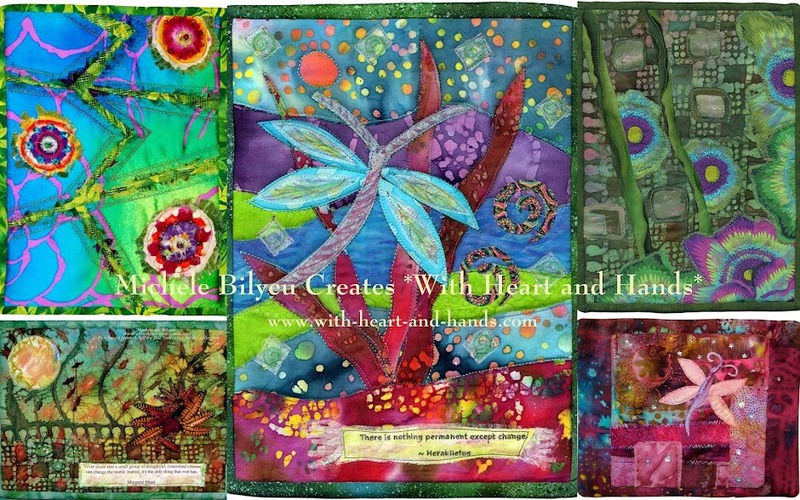 I so love to find new quilters from our great northwest! I belong to an online group of northwest quilters that gets together for a retreat twice a year, and one of them lives in a small town near Salem. In October we had a retreat in Coos Bay, so I came down I-5 as far as Springfield so I could find Something to Crow About. It was as wonderful as I knew it would be from all I'd heard about it. It will be a pleasure to get to know you better through your blog. You certainly are to be admired for all the charity quilting you do. 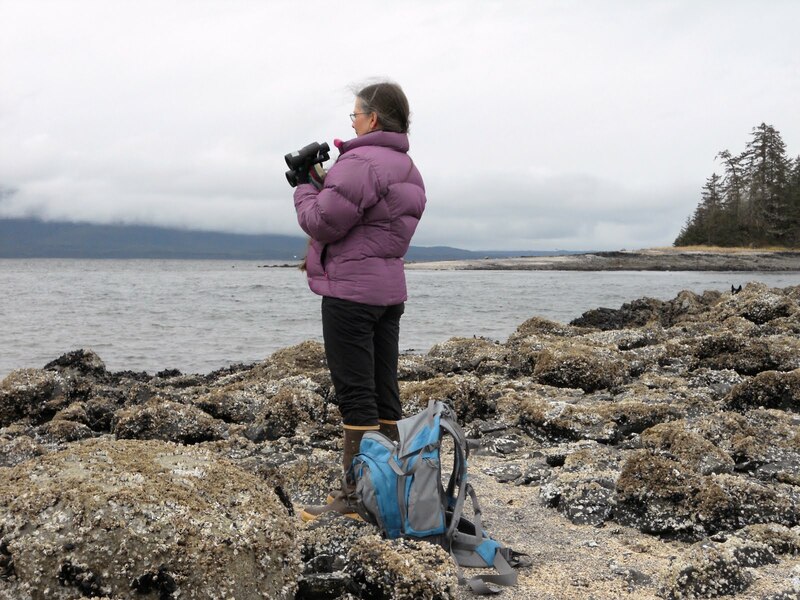 There are several other bloggers who do something similar together - one lives in Coquille and one in Portland. 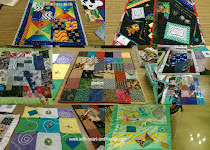 I've given many of my finished teach samples for charity, as well as many of my UFO's to various charity organizations. 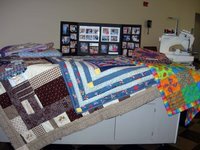 I sent 6 quilts with a group down south for Katrina victims - just wish I could have done more. I look forward to the day I can retire - I should be able to do so much more charity quilting then. Thanks, Patti for the nice comments. It takes a bit of reading sometimes, but qetting to know other quilters is one of the best parts of the whole quilting blog experience! I am new to online journaling and speeding up my learning curve into less than one month has been a challenge. I wasn't sure about privacy issues, so I am both discreet and obvious. Let's just say I read 'Where's Waldo?' to my kids when they were little.